High cholesterol can be extremely dangerous for our health and even our lives. Its excess deposits in the arteries and leads to gradual clogging, thereby hindering normal and even blood flow. 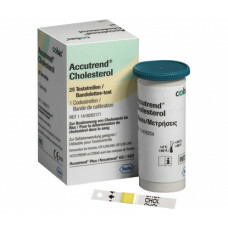 Blood cholesterol is measured in order to control its level. In patients with diabetes, the level of this fat should be especially supervised. 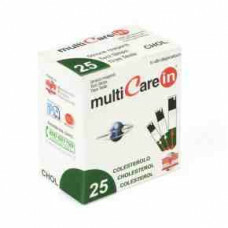 An abnormal cholesterol level can cause a significant deterioration of the condition and deepen the symptoms of diabetes.